The Well has been asking for food and supplies through our drive and we are very grateful to those of you who have come through for us and for our friends in need! We have also acquired some partnerships with local businesses that are donating regularly and so we have an abundance of certain items. While we have been stocking the shelves and thanking God for the bounty, we decided to offer some of this to our missionary community who can probably use some of these things. We know how much it can cost to cook for an huge home church gathering or even a large family and we want to help, so we would like to invite our community to draw from the Well's supply. 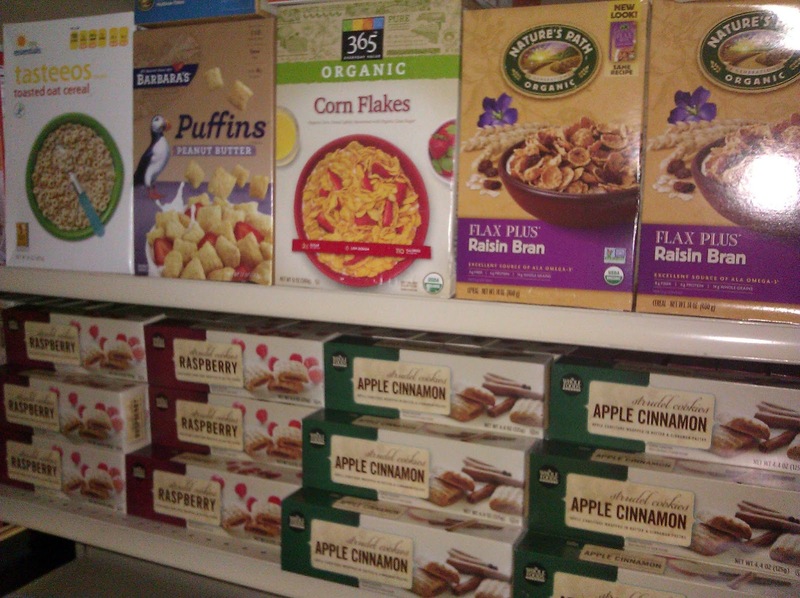 So you wake up each morning and perhaps look for a little cereal or another quick breakfast food before heading off to get your day started. 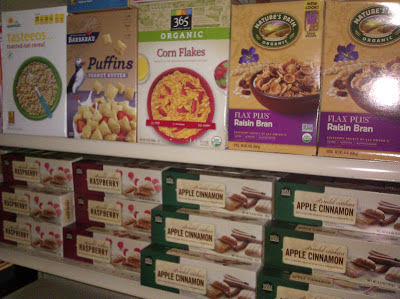 In our pantry we have an abundance of Raisin Bran, O's, corn flakes and other assorted cereals.